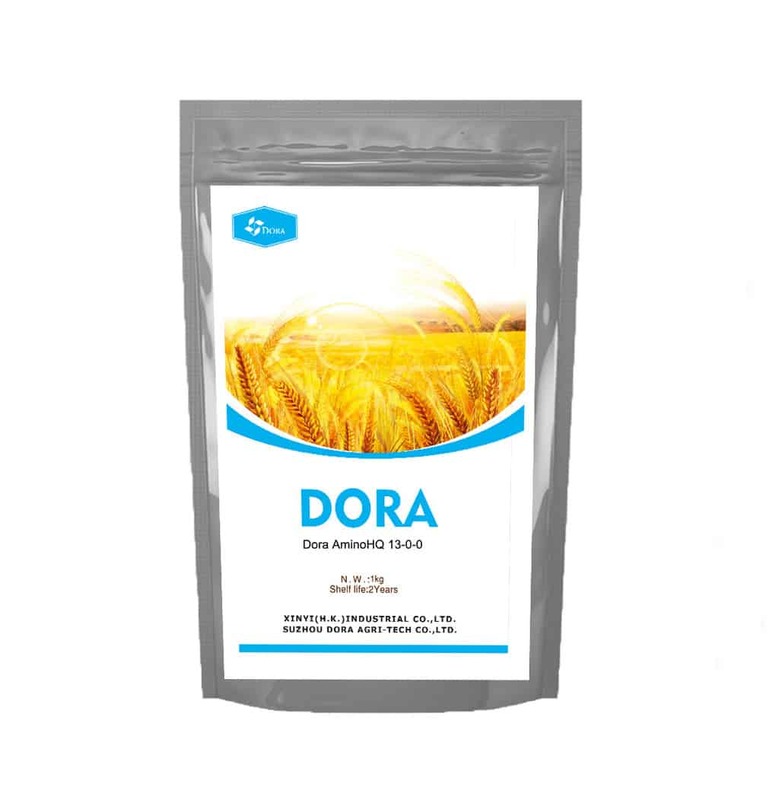 Compound amino acids fertilizer contains a mixture of L-amino acids derived from protein hydrolysates using acid hydrolysis / enzymatic hydrolysis method. 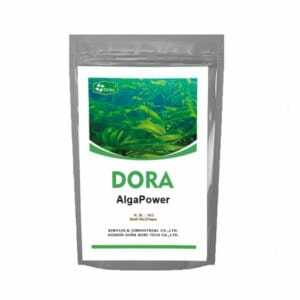 It’s 100% water soluble and provides organic nitrogen in free amino acids form which is more easy to be absorbed by plant.It can improve the efficiency of fertilizers,increase plant vigor/root growth and increase plant stress resistance. Due to its high viscosity,it’s very suitable for used as foliar fertilizer and it also can act as natural chelating agents of trace elements.Usually we used amino acids fertilizer mixing with other water soluble nutrients to maximize the using effect. 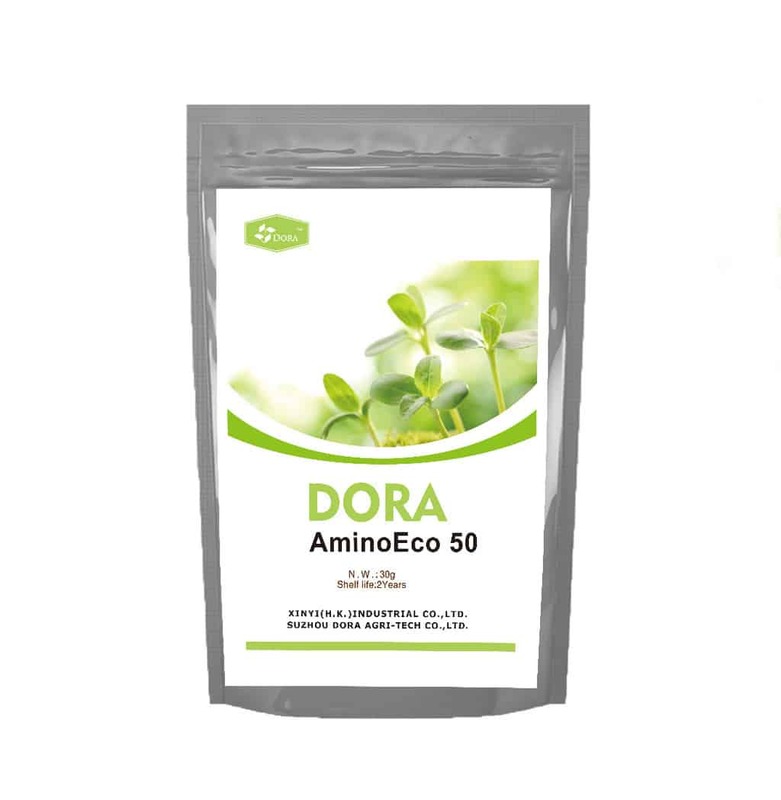 Dora AminoEco 50 (50% compound amino acids powder) contains 50% L-Amino Acids, it can strengthen the growth of crops. 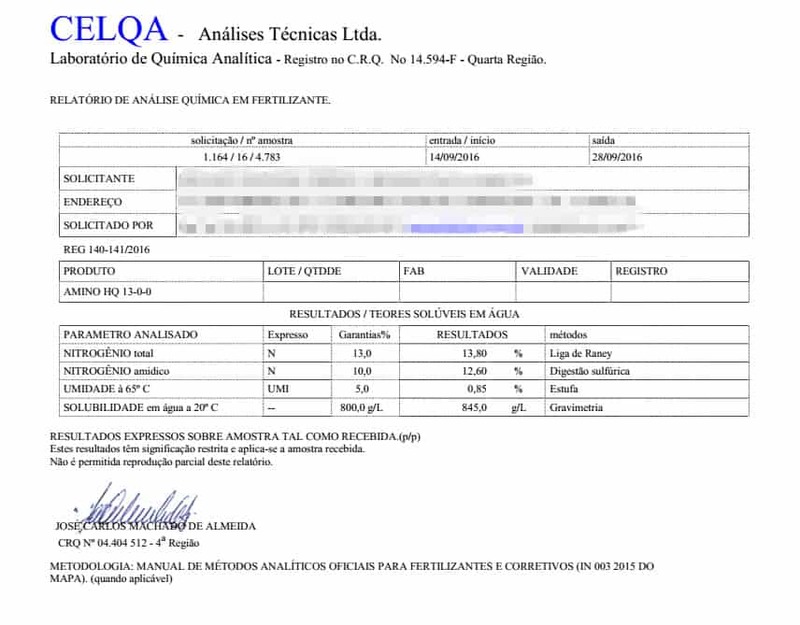 Its competitive price makes AminoEco 50 applied with less cost. Dora AminoPro 70 (70% compounds amino acids powder) contains 70% mixture of L-amino acids derived from protein by using acid hydrolysis method.High content of free amino acids means better quality. 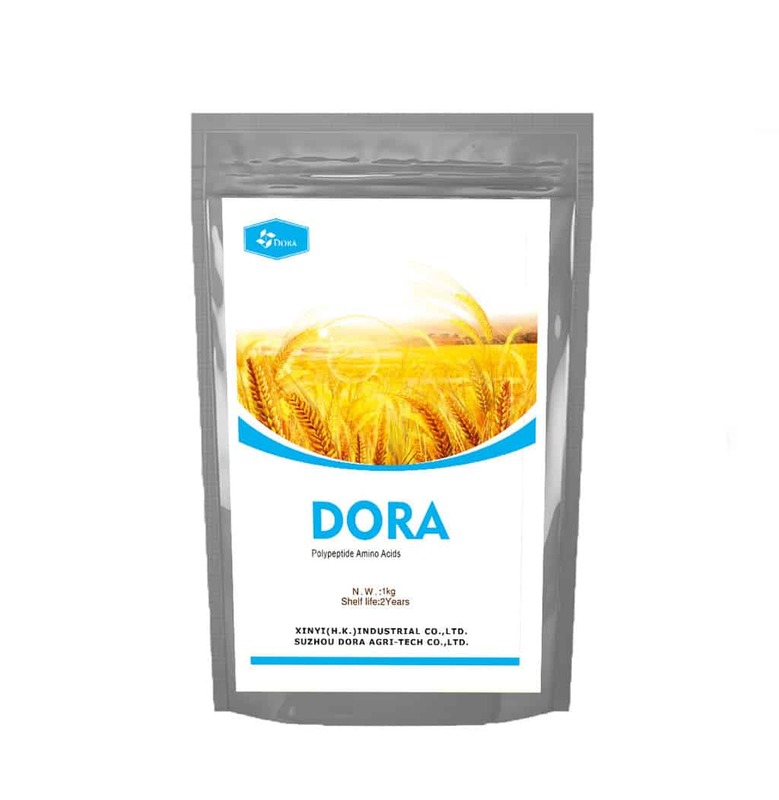 Dora Polypeptide Amino acids Powder (80% compound amino acids) contains a mixture of amino acids and peptides derived from vegetal protein hydrolysates by using enzymatic hydrolysis method.It’s suitable for organic farming. 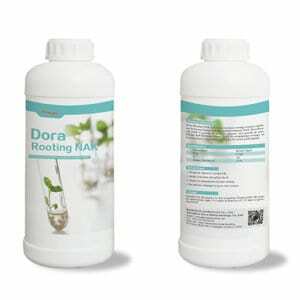 Recommendation : Apply 3-4 times every season according to the crop season. 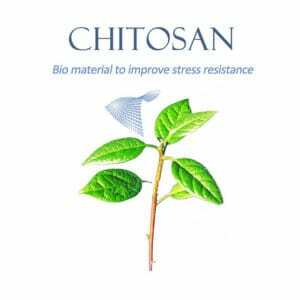 Root Irrigation methods include spray irrigation, drip irrigation, and flow irrigation. 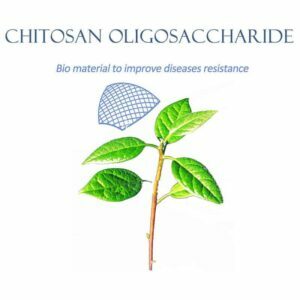 Need more details for dosage,please contact us by email or whatsapp. 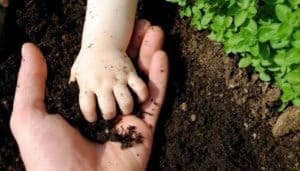 We are willing to share our experience for you.